SO, what has September been like for those who have been lucky enough to spend some time at Scuba Junkie Komodo? 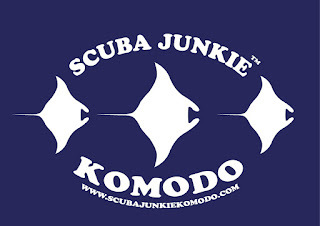 So, let’s start with those who have decided to undertake the challenge of learning to dive in the Komodo National Park! Congratulations to Josh who completed his Open Water Course with us. The open water course take place over three or four days. One day of theory at the resort (not a bad place to spend the day) and two or three days in the water, depending how things are going. Do be warned though, learning to dive here may ruin diving for you! 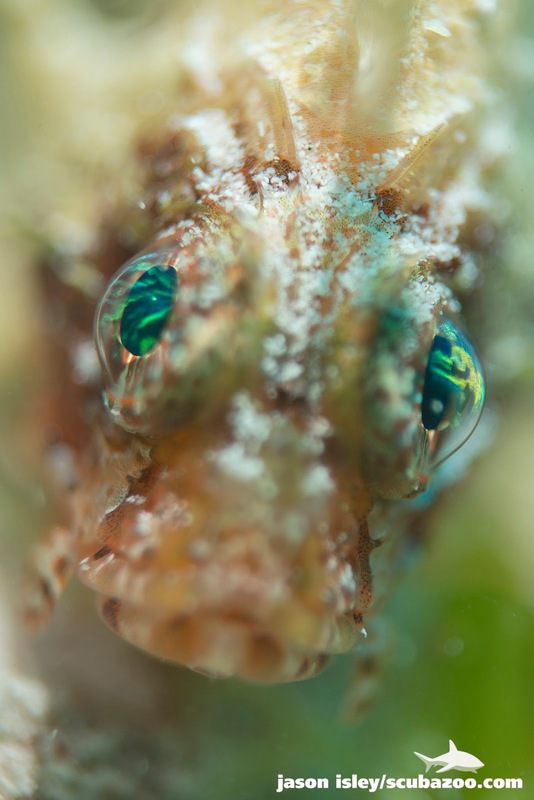 During your open water course here you can see sharks, turtles, manta rays, hairy frogfish, mimic octopus and many other critters that seasoned divers have yet to see, or have spent hundreds of dives looking for! 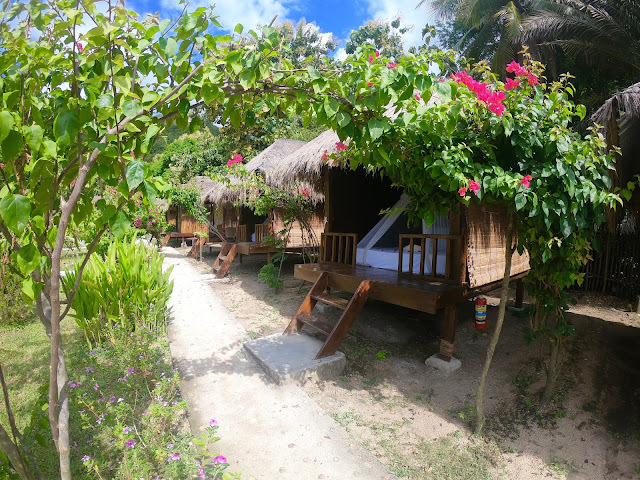 The clear blue waters, the floods of fish and the entertaining currents will surely get you hooked for life. 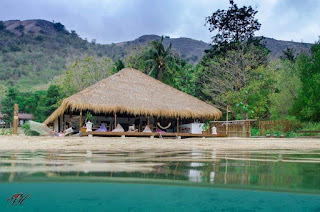 The currents of Komodo are great fun, but learning to dive here is only for those who feel 100% comfortable in the water. We have also put one of our highly valued members of resort staff through their Open Water Course. 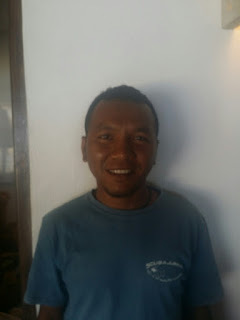 Arwan has been working for us for over a year now. He proved to be a natural in the water. Congratulations Arwan! As the months pass by there are always many goodbyes. This month we want to extend a big congratulations to all our DMTs who finished their training. Rochelle, Lucy and Chris. These guys were an absolute pleasure to teach. In their time here they fully integrated themselves into our dive crew – something we welcome all of our DMTs to do. But with goodbyes, there always comes opportunity to welcome new people. This month we have welcomed Robyn, Craig, Amy and Will for their divemaster training. Craig and Robyn started earlier on and so will be finished in the next two weeks. Amy started a week after, then Will a week after that. We always offer the best flexibility we can when it comes to people completing their Divemaster training. The underwater world continues to entertain us. At Mawan our guests had a dive with over twenty huge mantas swirling around their heads (check out the video on our facebook page). These stunning and majestic creatures will visit Mawan with the intention of cleaning. 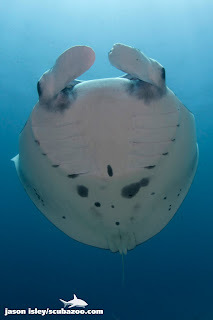 A manta ray can clean for up to eight hours, small fish will remove scar tissues and algae from the manta’s skin. It’s a fascinating process to watch. Hairy frogfish continue to be found on some of our top muck diving sites. Stunning nudis still scatter themselves across the reefs, and giant trevally hunt the huge schools of fusiliers. As the seasons begin to change we have also been able to dive the south of the park: Padar. For many months of the year there is no access to these sights as the swell from the Indian Ocean creates difficult conditions. However, we have been fortunate enough to be able to get there a couple of times this month. In the south of the park it is the topography that takes people’s breath away. Pillarstein has swim-throughs to explore, secret garden looks mysterious as it is filled with huge purple soft corals and Three Sisters is a collection of three underwater pinnacles that rise up from a sandy bottom. They are covered with stunning hard corals, fans and fish – a paradise for any diver! 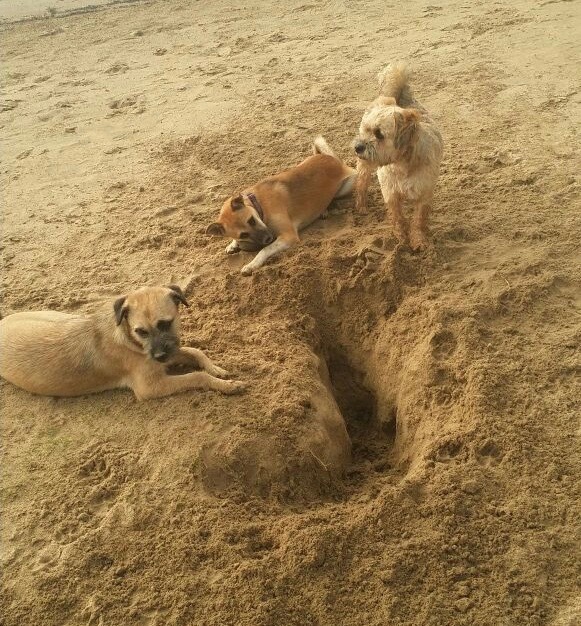 Dog update: Our crazy little pups continue to provide us with joy every day. Right now we’re watching Fraggle chasing crabs on the beach. The puppy’s dad – George – was sadly missing for nearly two weeks. We feared the worst, but thankfully one evening he bounded up the beach, leapt on the deck and said hello to everyone. He was looking a little skinny, but otherwise in great spirits! It’s great to have him back. Until next month guys, happy diving! !